Clementine, Evangeline … elaborate, vintage girls’ names ending in -ine are having a moment. Thanks to Charlotte for suggesting one that just might fit. 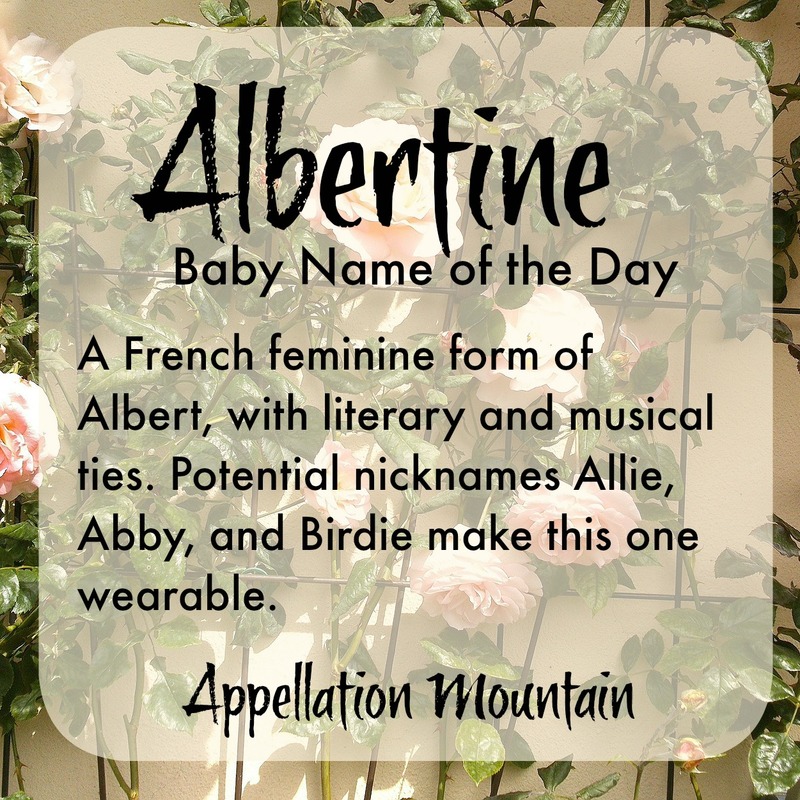 Our Baby Name of the Day is Albertine. 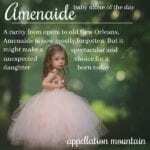 We tend to settle on one or two favorites to feminize masculine names, but there’s no reason other forms can’t be used. Josephine is Joseph, but Albert is Alberta. Charles is Charlotte and Caroline, and maybe just Charlie. And John is … Joanna, Jane, Jean, and so on. German Albert comes to us from Adalbert – noble and bright, an auspicious meaning. From Queen Victoria’s husband to Einstein, there’s been no shortage of notable men by the name. Albertine is French, but was not unknown in the US. Back in the late nineteenth and early twentieth centuries, the name regularly hugged the edges of the US Top 1000. In France, Albertine fell out of favor by the 1940s, but Meilleurs Prenoms pegs this name as one that could soon sound fresh again. The New Zealand singer-songwriter traveled to Rwanda in 2005, and met a young girl orphaned by genocide. The girl’s name inspired the song. Now that I have seen, I am responsible. Faith without deeds is dead. The single was big in her native country, and thanks to iTunes editors’ picks, it was heard in the US, too. The portrait is of seventeenth century Albertine Agnes of Nassau, sister of William II, Prince of Orange, and later Countess of Nassau-Dietz by marriage. It’s the title of a controversial 1886 novel by writer Christian Krohg. The book was banned – surely the best way to guarantee that a book will be widely read and remembered. Nineteenth century Swiss reformer Albertine Necker de Saussure promoted the education of women. The controversial Madame de Staël opposed the rise of Napoleon. She had a son named Albert and a daughter called Hedvig Gustava Albertina, though she was typically known as just Albertine. She remained part of her mother’s circle, and a collection of her letters was published in 1846. There’s a rambling rose by this name. Perhaps the best known recent use is from French novelist Marcel Proust. 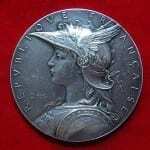 Part six of his seven-novel series Remembrance of Things Past is called Albertine disparue – Albertine gone. In the 1960s, criminal-turned-writer Albertine Sarrazin attracted some attention with her semi-autobiographical novel L’Astragale. Despite the compelling song and the French connection, Albertine has faded from use in the US. 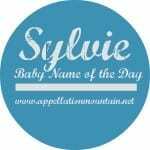 1981 was the last year this name was given to more than five girls in a single year. This mirrors the fall of Albert and Alberta. And yet, there are reasons to think this name could wear well today. Albert is back in the UK. And nicknames like Allie and Abby would make Albertine very wearble for a modern child. For the more daring, there’s Bertie – or my favorite, Birdie. What do you think of Albertine? Is this name so clunky it’s cool? Or is it best left to the history books? Albert/Alberta/Albertine/Albertina are all spellings used in my family tree. Beside Edward/Edwina, Edmond, Joseph/Josephina and Wilhelm/Wilhemina, it was up there in the most passed down family names. I once told my husband that I wanted to name our future daughter: Drusilla Alberta Foxglove. That was a NO go, but he settled for Albertine as a middle. He loves Ermintrude Corisande Eulalia Albertine. The rest of the family dislikes the name Albert and even all its feminine forms as well. So we will see. 🙂 I did however, last year see in the U.K. birth announcements that there was a little girl given the name Albertine. I was thinkings that a perfect nickname would be Bitzie. If Frederick can go by Fritz and Frederica can go by Fritzie, why not allow Albertine to go by Bitzie? Gosh, Albertine is dreamy! It’s very buttoned down but still quite dainty. I love it! 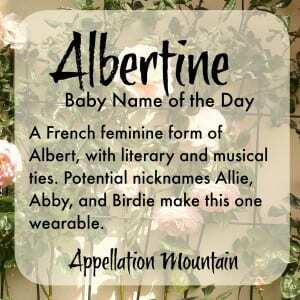 I fell in love with the name Albertine when I read about a tiny foal with the name. http://www.zoopayne.com/blog/2014/4/8/albertine I highly recommend their blog and instagram account for great names and great photography. I just watched Zazie dans le Métro yesterday morning on TCM, and Zazie’s beautiful aunt in the movie is named Albertine. 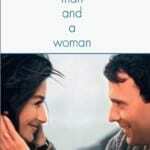 To go on a bit of a tangent, there are some great names in that movie. Zazie is one, of course. There’s another minor female character named Mado, which I had never seen before and liked a lot. I believe it’s a nickname for Madeleine, but in the credits she was listed as just Mado. Yesssssss. Oh, Albertine, one of my faves.